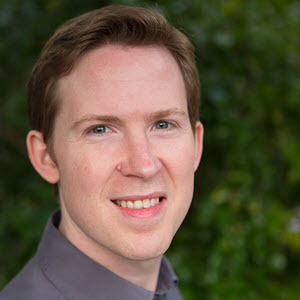 David Blevins, project lead for the Apache TomEE Project and CEO of Tomitribe, is adamant; open source software and commercial software can have a mutually beneficial relationship. He’s out to show both communities how it works by using Nexus Lifecycle to help Tomitribe proactively find and fix vulnerabilities in heavily deployed open source projects like Apache Tomcat and TomEE. "Automated monitoring is the primary reason we chose Nexus Lifecycle. It alleviates the time consuming manual processes that inhibit scaling. We want to be able to have our eyes on the code and have Nexus Lifecycle tell us when there’s something requiring our attention." The Apache TomEE Project started in 2011. David and a team of volunteers worked on the project in their spare time and within 10 months, TomEE was announced as being Java EE Web Profile Certified during the JavaOne conference in 2011. 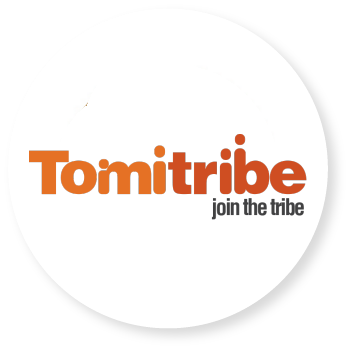 Within a year, David left his job at IBM and hired the volunteers from the Apache TomEE project to start a support company, Tomitribe. The original TomEE project has grown to encompass a dozen open source projects. Tomitribe views security as a critical path to success for the Tomcat and TomEE projects under its care. The team at Tomitribe chose Nexus Lifecycle because of its ability to monitor the CVE databases and other proprietary sources, curate the vulnerability data to make it useful for their developers, and notify the Tomitribe team of any vulnerability announcements, even before fixes are available. Sonatype is helping Tomitribe become a better business through its support of open source security in the Apache Tomcat and TomEE Projects. “I’m a firm believer in commercial software and open source software having a supporting relationship,” concludes David. “Together, Tomitribe and Sonatype, can be an example of how this type of relationship works."